The best brush to apply mineral foundation, our goat hair Kabuki is baby soft and evenly distributes the make-up powder for a flawless base. 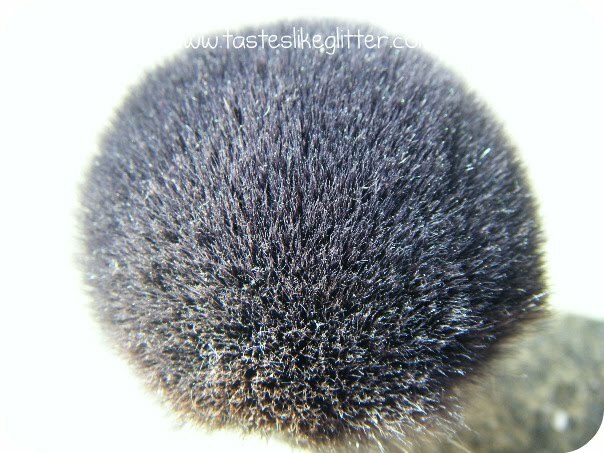 A nice full headed, super soft Kabuki that blends powder into the skin with very little effort. I don't actually own a mineral foundation but I use this when applying M.A.C's Prep + Prime Transparent Finishing Power, or on the odd occasion I decide to wear a bronzer. It blends the powder right into the skin with out much work. Which I love! I don't want to be buffing something for ages to get rid of any tide lines. We all know those aren't pretty! 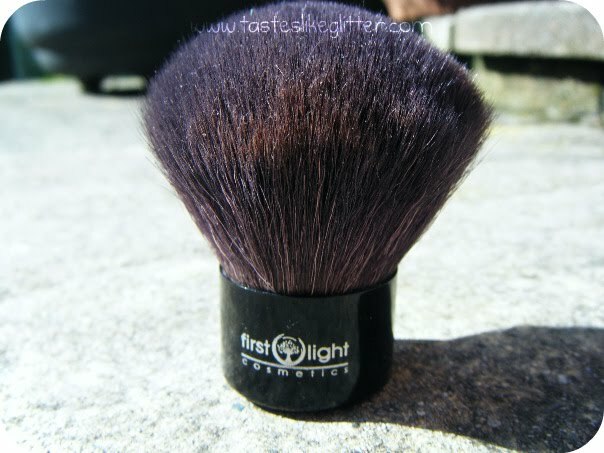 I think it's really good value for a non synthetic brush at only £13.99. Is this something you would spend that amount on? Or would you prefer to spend less/more? What do you use your Kabuki for?